Fees charged can be seen under the heading “Buyer’s fee”. By selecting settings you will see a more detailed breakdown of how much the ticket will sell for and how much you (the promoter/event organiser) will actually receive. You can choose to add the buyer’s fee to the set ticket price, which is the default setting, alternatively you can choose to absorb the buyer’s fee by deselecting the checkbox “add buyer’s fee to price”. 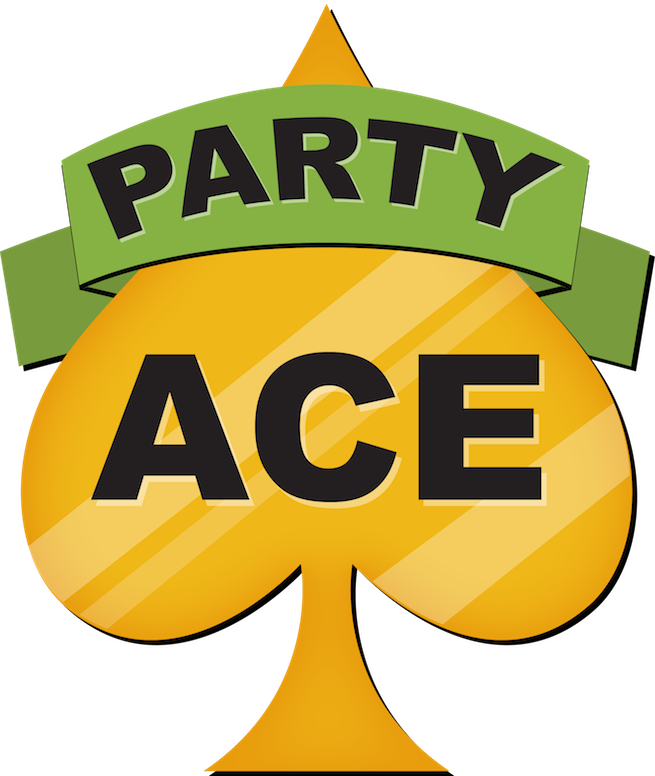 If a promoter/event organiser refunds a ticket sale, Party Ace will subsequently refund 100% of the buyer’s fee.